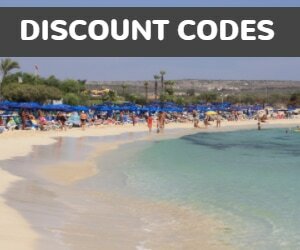 10 minutes walk to harbour beach, 30 minutes to Nissi. 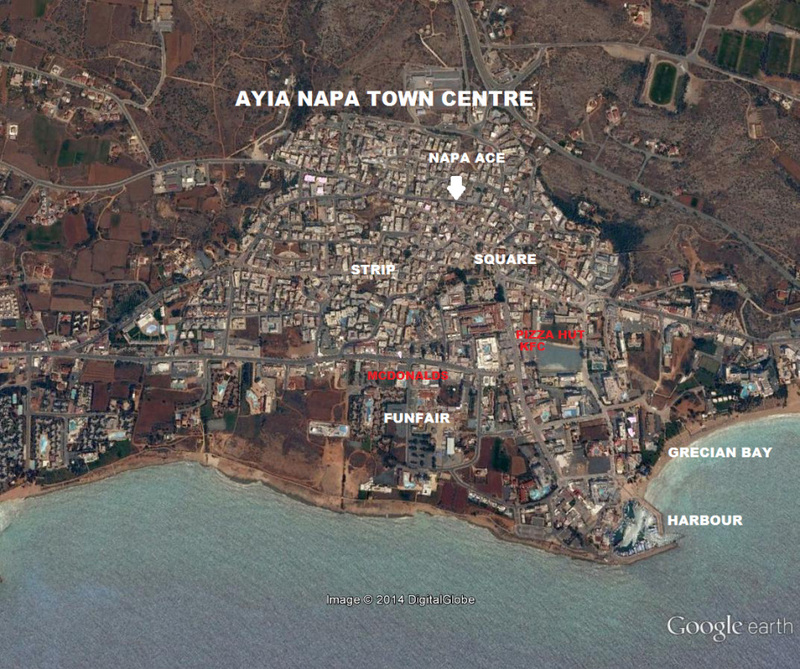 Napa Ace is a small block of modern apartments less than 2 minutes walk from busy main square of Ayia Napa. 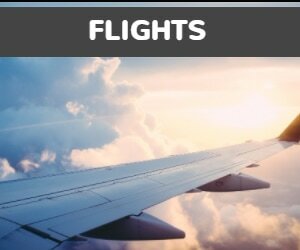 With one of the best possible locations from which to enjoy all the nightlife and bars and clubs of Ayia Napa, Napa Ace suits independent travelers looking for a central base in town. There is no pool at the Napa Ace but there is a bar below and with all the amenities of Ayia Napa on the doorstep, little else is needed. As well as being well positioned for clubbing holidays, the Napa Ace is around 15 minutes walk from the nearest beach and the harbour. There are also shops and restaurants in the immediate area.